Camtech Manufacturing is the first and one of the few API accredited valve manufacturing company in the UAE, Middle East and North Africa region providing unparalleled quality with sheer excellence. 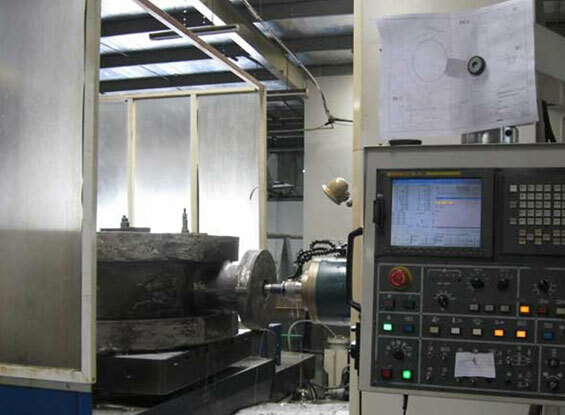 They mainly specialize in API Valves, API 6A Valves and Forged Valves. Camtech is committed to technology since 1999 and continually improving to develop high quality and zero leak technology valves. 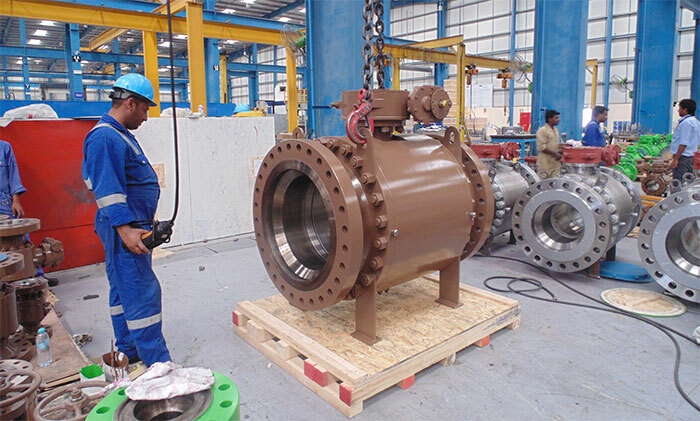 Established in Jebel Ali Free Zone, Dubai, in an area of 260,000 sq ft. their fully equipped facility can provide the high quality valves for Pipelines, Oil, Gas, Petrochemical, Refineries, Pharmaceutical, Power, Construction, Water Industries and other process industries. They are an approved manufacturer with over 100 major oil and gas companies. CAMTECH MANUFACTURING products are manufactured with strict compliance to the most recognized international standards all over the world, such as API, ANSI, ASME, ASTM, MSS, NACE, BSI, EN, DIN, GOST and many others. 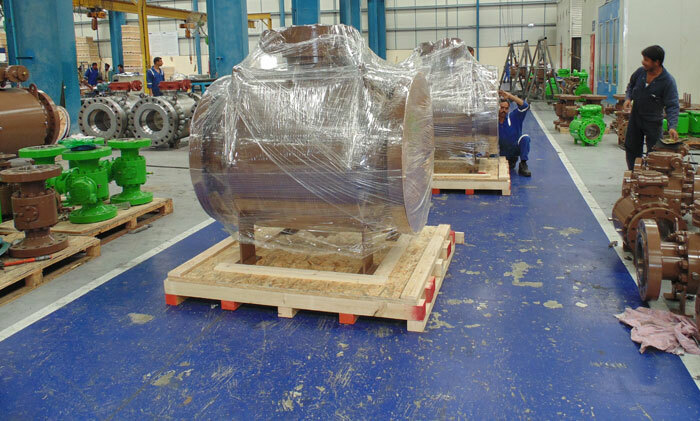 This practice has helped them to be the leading approved valves manufacturer in the world. Design is made using the most advanced technology and equipment, using finite elements (FEA) and CAD system programs such as AutoCAD, Solid works, Ansys to ensure the proper assembly and performance of products according to valve market current needs. In the case of new products, a prototype is checked by extensive physical testing using research & development department internal facilities and procedures. At Camtech manufacturing, they monitor the performance of their products at customer sites, and give due considerations to the feedback from their customer for constant improvements and upgradation. 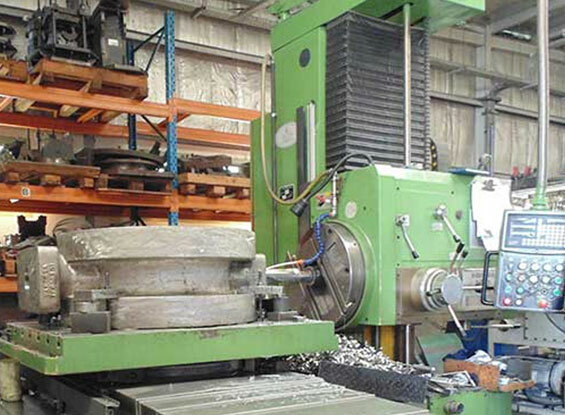 CAMTECH manufacturing plant is based in Jebel Ali, is spread over total area of 260,000 sq.ft, is equipped with machines covering the complete valve production range; special machines are dedicated to the production of all the valve components and assembly process is being executed under one roof. The Product management including Supply Chain Management is managed with Sophisticated and transparent ERP system for accurate planning, material allocation and traceability. 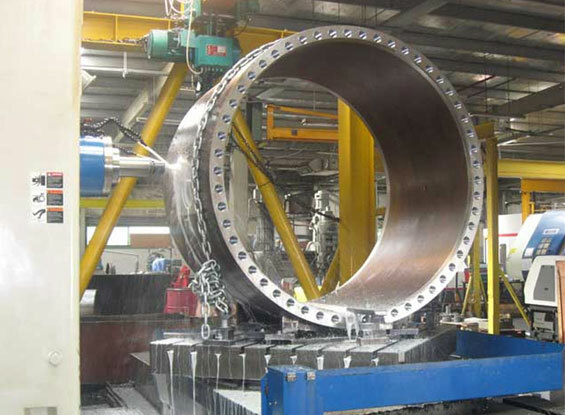 They have the capabilities to produce forged valves. 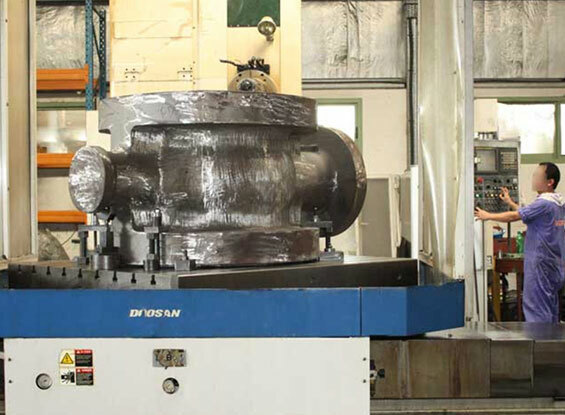 CAMTECH machine shop utilizes the most advanced computerized manufacturing technologies in valve components machining, drilling and testing. They have the distinction of suppling approved valves like API Valves, API 6A Valves. 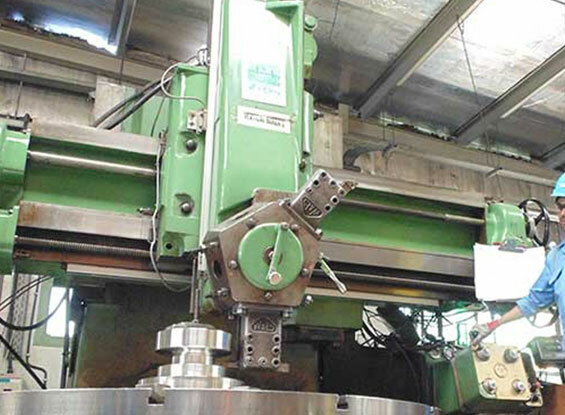 It boosts some of the most technological advance computerized machinery, many flexible machining center with stand-alone CNC machines and associated with sub systems, along with modern in-house testing facility for quality establishment of the products. 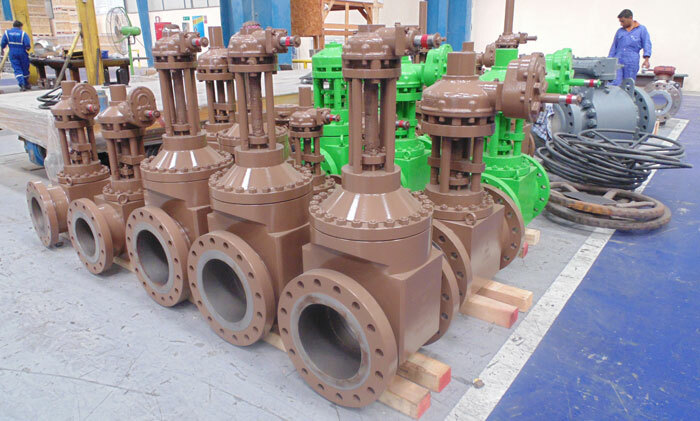 CAMTECH holds large quantities of ready valves stocks for smaller sizes enabling us to respond quickly to requests for customer’s quick need. Also, all Camtech products and materials are fully traceable and certified. CAMTECH has dedicated assembly area inside the factory with dedicated technicians to perform the assembly with precision and highest quality standards. Our assembly benches are equipped with all the necessary tools and equipment’s to perform the necessary operations at the finest degree. CAMTECH have experience in supplying a comprehensive range of documentation which can be tailored to suit specific customer’s & project’s requirements. Any submitted documents and Final Data Books can be tailored to customer /end user specifications, including Colors, Sizes and customer supplied artwork. They have an excellent track record of submitting documentation in Electronic Formats. CAMTECH Valves are marked with standards followed as per MSS SP-25 and as per API monogram Licenses (wherever applicable). 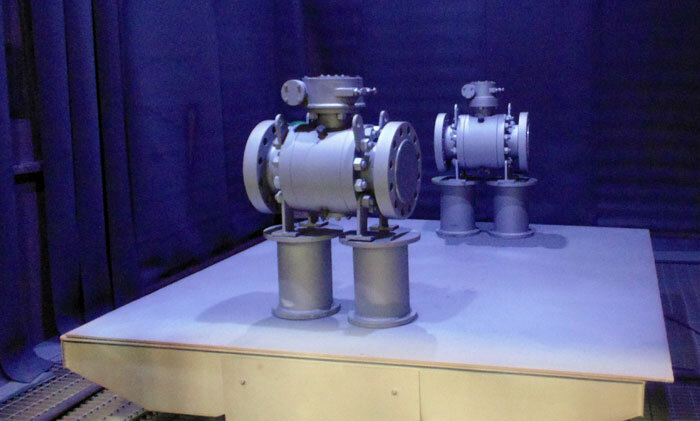 Their valves are packed with high quality packing material, protecting the materials from atmosphere and weather conditions during transit. Packing are usually done in Heavy Duty Wooden Pallet Box, Corrugated carton pallet, Collapsible wood and steel pallet Box, corrugated carton pallet with protective wrap on materials. On requirement, they also comply with requirements of shipping like Fumigation and wood treatment esp. European shipments.